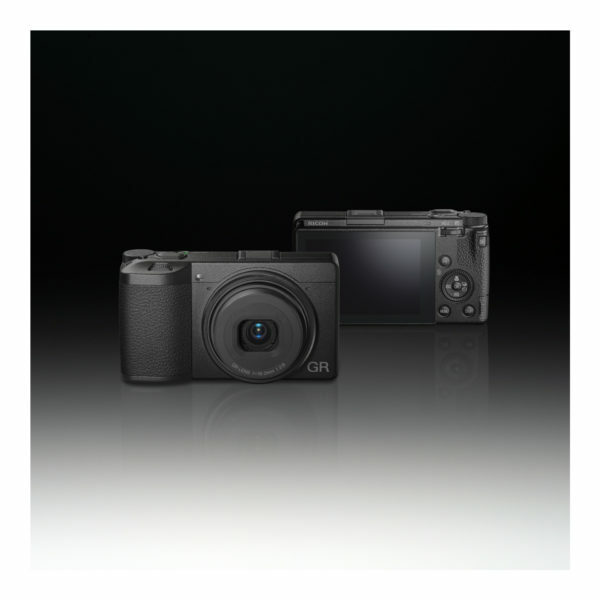 This entry was posted in Ricoh camera and tagged Ricoh camera rumors, Ricoh GR III on February 22, 2019 by admin. This entry was posted in Ricoh camera and tagged Ricoh camera rumors, Ricoh GR III on February 21, 2019 by admin. 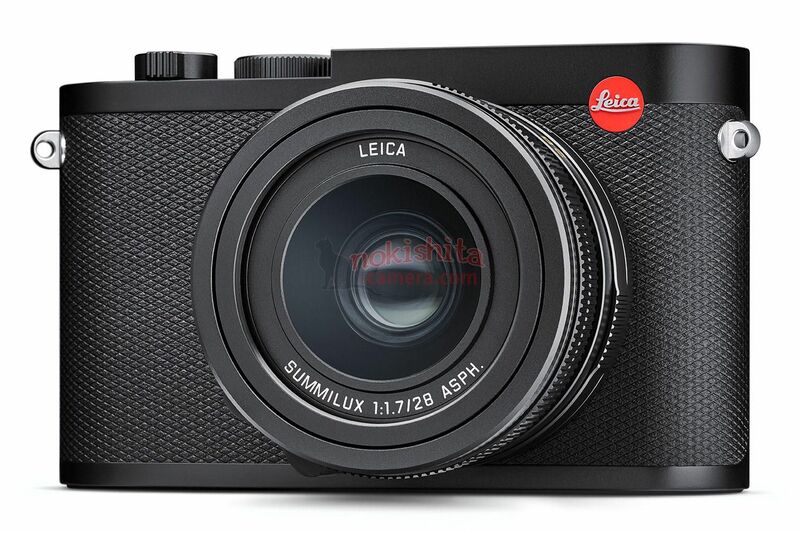 Images of Leica Q2 Leaked, to be Announced Very Soon! This entry was posted in Leica camera and tagged Leica camera rumors, Leica Q2 on February 20, 2019 by admin. Images of Ricoh GR III Camera Leaked, to be Announced Very Soon! 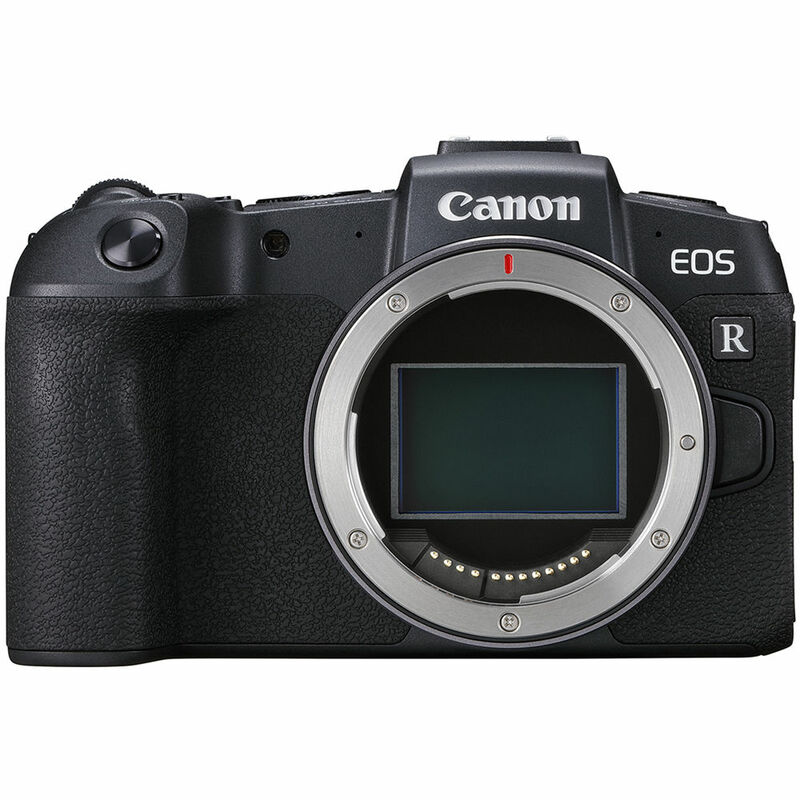 This entry was posted in Ricoh camera and tagged Ricoh camera rumors on February 20, 2019 by admin. This entry was posted in Panasonic Camera and tagged Panasonic camera rumors on February 19, 2019 by admin. 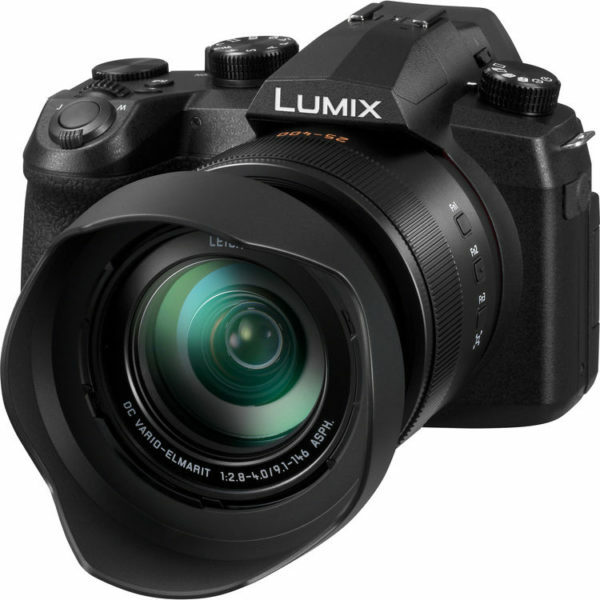 This entry was posted in Panasonic Camera and tagged Panasonic camera rumors on February 15, 2019 by admin. 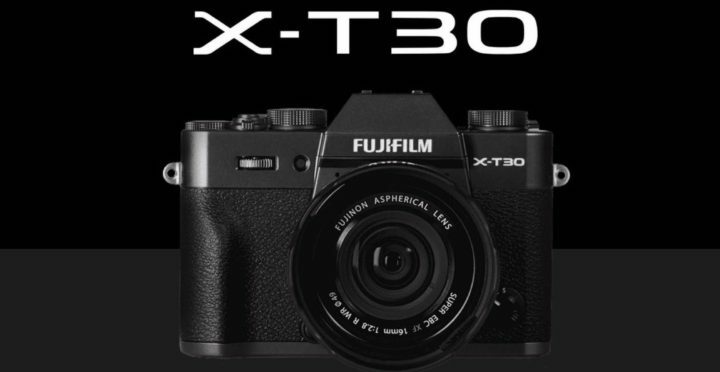 Fujifilm X-T30 Announced, Priced $899, Available for Pre-Order! 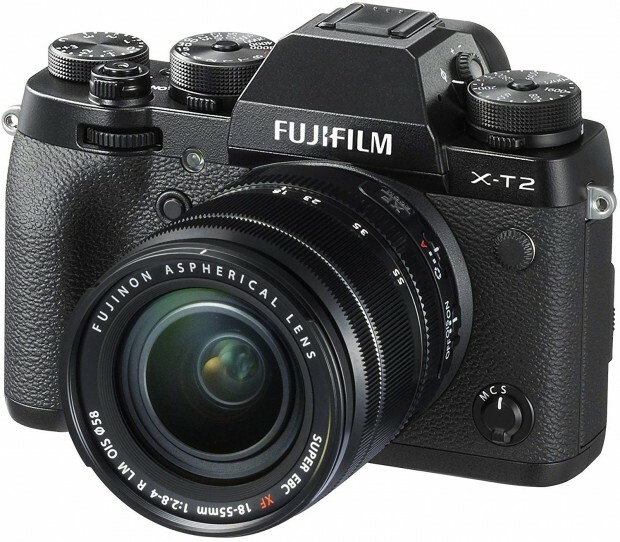 This entry was posted in Fujifilm camera and tagged Fujifilm camera rumors, Fujifilm X-T30 on February 14, 2019 by admin. Hot Deals: Fujifilm X-T2 for $1,099, X-T20 for $699 and More! This entry was posted in Fujifilm camera, Hot deals and tagged fujifilm camera deals on February 13, 2019 by admin. 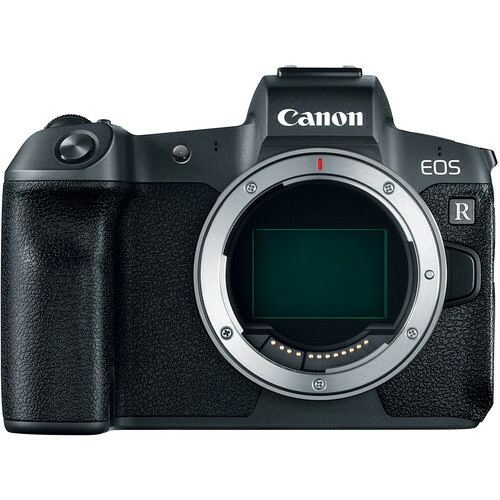 This entry was posted in Canon Camera and tagged Canon camera, Canon EOS R on February 12, 2019 by admin.